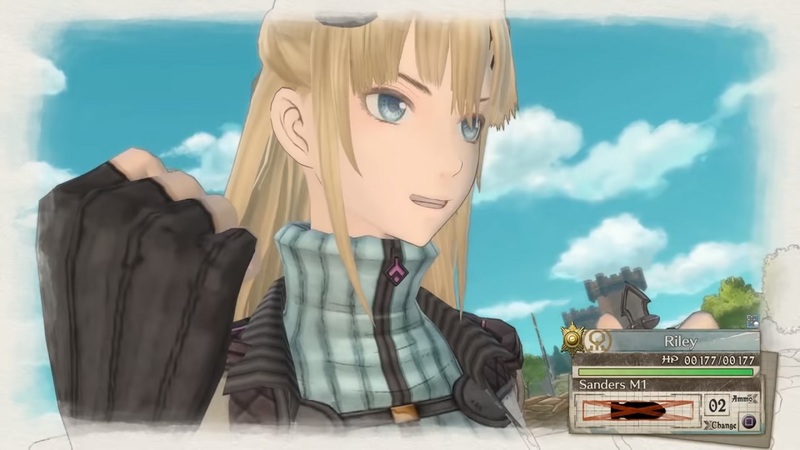 Game company SEGA recently announced that the last few downloadable contents for popular strategic action RPG Valkyria Chronicles 4 will be free with a condition. There are two final pieces of DLCs that will be introduced to the popular video game, but they have been delayed. This has made some players a bit disappointed with the results, but SEGA has a solution to excite them again. The game company has announced that Advance Ops and United Front with Squad 7 DLCs will be free for anyone who has purchased the game via pre-order. Unfortunately for those who did not pre-order, they will have to purchase it regularly. The game is now available on PC via Steam, PlayStation 4, Xbox One, and Nintendo Switch.